Gulbuddin Hekmatyar, one of Afghanistan’s former warlords, has said there is “no doubt” neighboring Pakistan supports the Afghan Taliban. 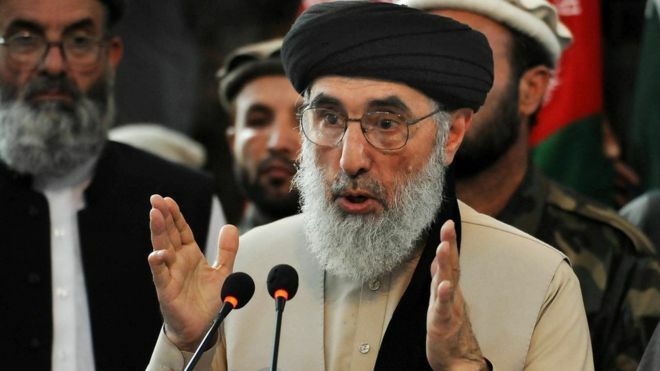 In an interview with RFE/RL in the Afghan capital on April 14, Hekmatyar also expressed hope that talks scheduled this week between the Western-backed Kabul government and the Taliban could prove a significant step towards ending the war. U.S. and Afghan officials have long accused Pakistan of providing safe havens for the militants, a claim rejected by Islamabad. Hekmatyar forged close ties with Pakistan’s shadowy military establishment and its notorious spy agency, the Inter-Services Intelligence (ISI), a relationship that was built during the Soviet occupation of Afghanistan in the 1980s, when the mujahideen commander was one of the main beneficiaries of Pakistani and CIA money and weapons. Hekmatyar said Pakistan now sees the war in Afghanistan as “more harmful” than beneficial to its interests, especially because of a crippling financial crisis and growing international pressure on Islamabad to clamp down on the Taliban. Hekmatyar is also a member of the Reconciliation Leadership Council, a new council led by President Ashraf Ghani, that will appoint negotiators for the April 19-21 talks with the Taliban, create their mandate for talks, and oversee their work. Based on reports, after several days of consultation and discussion, the Afghan government has been able to finalize the list of participants of Qatar summit. 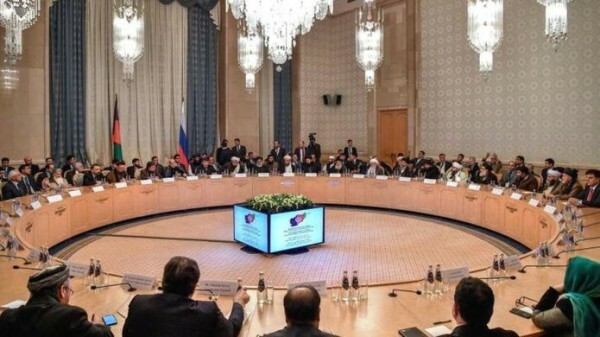 A source from the government of Afghanistan told BBC that after several days of consultation, Reconciliation Leadership Council will send 150 individuals including 40 women to Qatar summit. It is said that some ministers, governors and political leaders will go to Qatar as part of the delegation. However, so far officials have not publicly said anything about this. Previously it has been said that Intra-Afghan talks were scheduled to take place on 20 April, Doha, Qatar for two days. 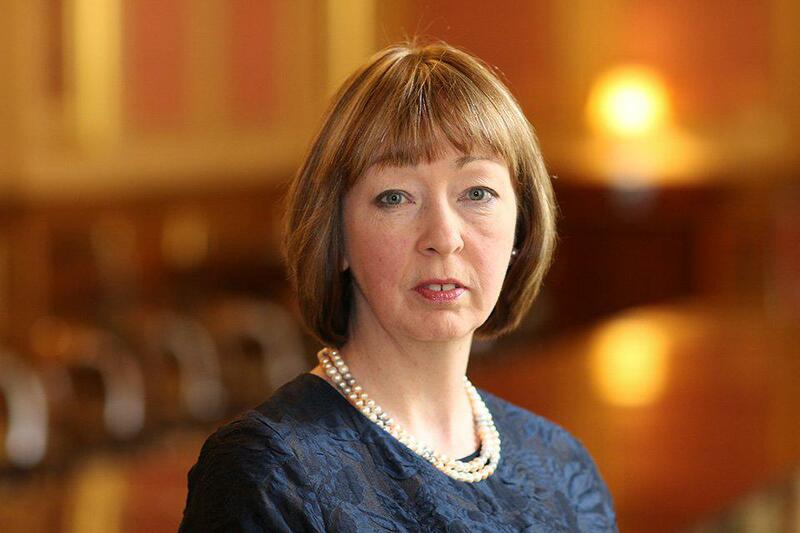 Ms Alison Blake CMG has been appointed the UK’s Ambassador to the Islamic Republic of Afghanistan in succession to Sir Nicholas Kay KCMG. Ms Blake will take up her appointment during May 2019. Alison Blake CMG was appointed as British High Commissioner to Bangladesh in January 2016 and in October 2016 was invited to join the FCO’s Management Board to represent the FCO Overseas network. She was appointed Companion of the Order of St. Michael and St. George (CMG) in 2017. A career diplomat, Alison has considerable experience in South Asia and has helped shape British foreign and security policy, including in times of crisis and transition, over three decades. Her previous posting was as Deputy High Commissioner Islamabad in Pakistan. Security officials have warned of high-level security threats in Sangcharak district of Sar-e Pol province. Speaking to Reporterly on Monday, Zabiullah Amani, spokesman of Sar-e-Pol governor said that the district faces high-security threats and threats are increasing. Sar-e Pol governor spokesman added that in clash between Taliban and security forces in the district on Monday night, heavy causalities were inflicted on insurgents but there is still no exact information about the casualties. Meanwhile, Asadullah Danish, Sar-e Pol provincial council member told Reporterly that only the center of district and several surrounding villages of the district are in control of security forces and in other areas Taliban have active presence. “Security forces in the Sangcharak district have defensive status and enough troops to clear the district from Taliban insurgents have not been deployed,” Mr. Danish added. Chief Executive of Afghan government Abdullah Abdullah says that Taliban are still the biggest obstacle to achieving peace. He made the remark in a meeting with US Congress delegation led by Senator Jack Reed. Dr Abdullah thanked the efforts of Dr. Zalmay Khalilzad, the United States special representative for Afghanistan reconciliation and said that the Taliban are the biggest obstacle to achieving peace. Mr. Abdullah expressed hope that, as a result of these efforts, peace talks would end the war and provide security in Afghanistan. Senator Jack Reed announced the continued support of the United States to the people and the Afghan government, and expressed hope that Intra-Afghan peace talks will begin soon and will lead to peace and security in Afghanistan. 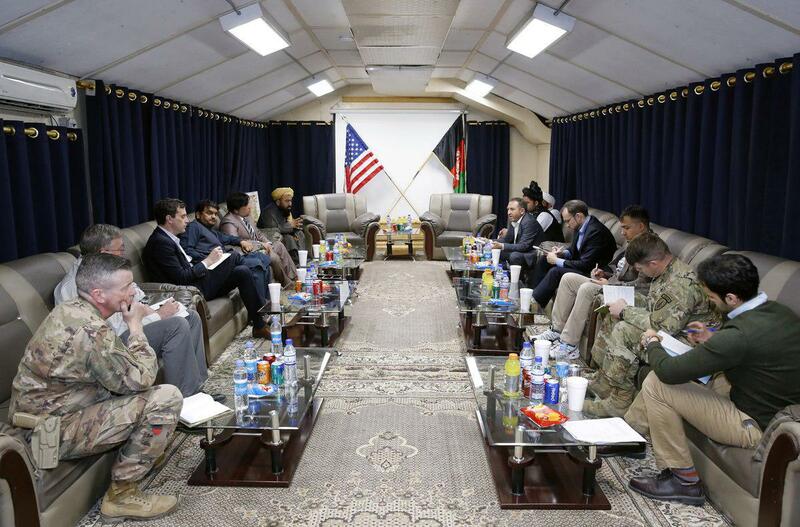 The US Embassy in Kabul tweeted on Monday that its officers made a trip to Jalalabad city on Sunday for meeting Nangarhar governor Shahmahmood Miakhel, some women and civil society groups, tribal and ulema leaders, and local journalists. The officials wanted to hear about the security challenges faced by residents. They discussed the need to reduce the violence and and conflict. It was also informed by the statement that this visit of the officials is a part of ongoing series of visits to various provincial and district capitals to hear Afghans’ expectations of Peace Process. Sayed Hussain Alami, Minister of Refugees and Repatriations said that over one and a half million internally displaced persons and returnees have been helped and forced expulsion of Afghan refugees from European and Turkey has been prevented. 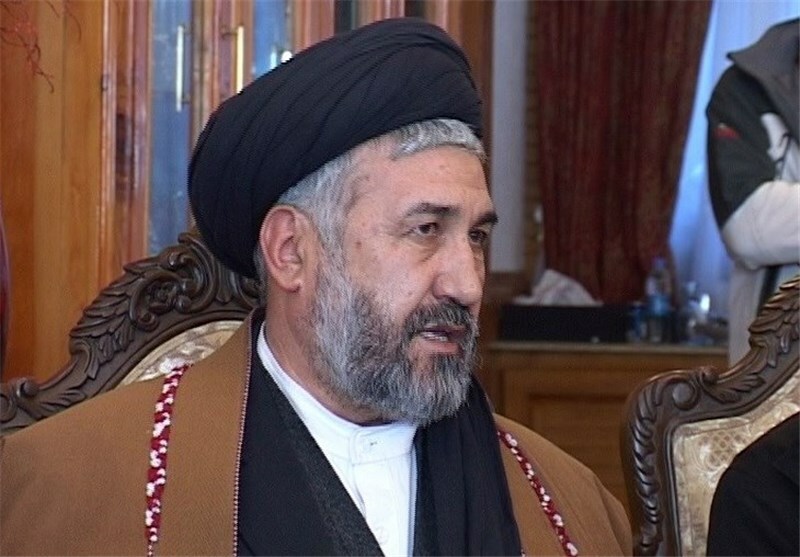 “As a result of negotiations between delegates of Ministry of Refugees with the host countries of immigrants, the prospect for obtaining legal residency is provided in those countries and an agreement is reached on mutual management of immigration,” said Sayed Hussain Alemi Balkhi at a news conference on Monday. He added that urgent management of more than 125,000 internally displaced families and management of more than 800,000 returnees to the country have been the other achievements of the Ministry of Refugees last year. Mr. Alami elaborated that in order to improve the process of healthy integration of returnees in the country, Returnee Immigrants Townships were being considered and more than 4000 acres of land was prevented from violation. Afghan Army in northern part of Afghanistan reported that 179 Taliban insurgents were killed and 77 were wounded in the past three days since the beginning of the Fatah operation. Press office of 209 Shaheen Corps said in a statement on Monday that since the beginning of the operation in Badakhshan, Kunduz, Baghlan, Balkh, Sar-e Pol and Faryab provinces 179 insurgents including 15 commanders of the group, 6 of whom were foreigners were killed and 77 others including 4 local commanders were wounded. 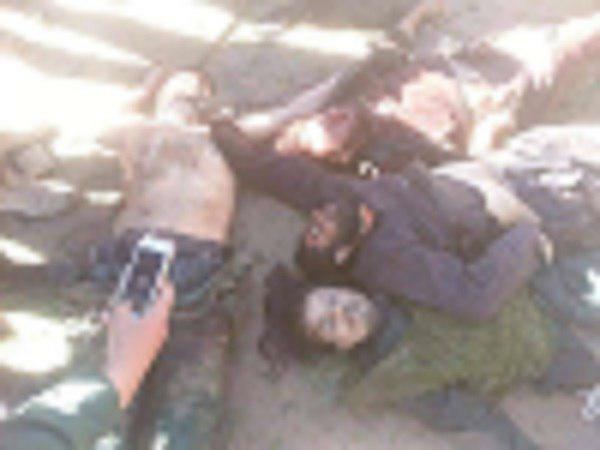 “During the clashes, 7 members of the security forces were also killed and 11 others wounded,” the statement of 209 Shaheen Corps added. Pakistan’s Foreign Office (FO) Spokesman Dr Muhammad Faisal on Saturday said that Pakistan believes in a peaceful and negotiated settlement as the only way forward for Afghanistan. Dr Faisal took to Twitter and said that Pakistan wants to see a peaceful solution of conflicts within Afghanistan. He wrote on his timeline, “FM said, Pakistan believes that peaceful and negotiated settlement is the only way forward in Afghanistan. “There is no military solution, all parties should fully commit to the peace process. 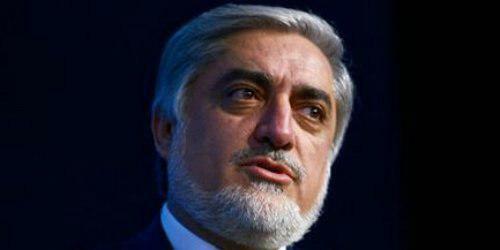 We have therefore strongly supported all efforts for peace, with the participation of all Afghans,” he added. The ministry of energy and water said that the water level in Kabul river has increased by 80 cm. 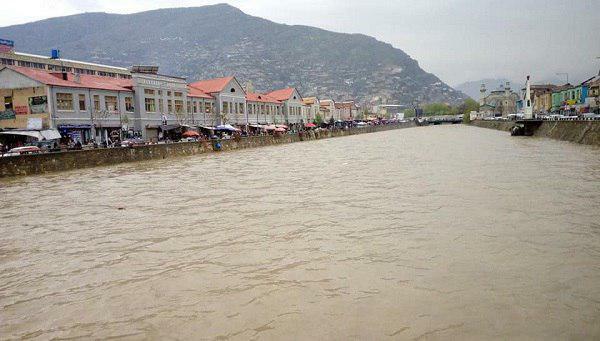 The Water Resources Department of the ministry said in a statement that due to constant rainfall in the past few days, Kabul’s river water level has risen about 80 centimeters, compared to last week. The statement added that despite the continuous rains and rising water height, there was still considerable capacity and the rise of water didn’t bring any damage. 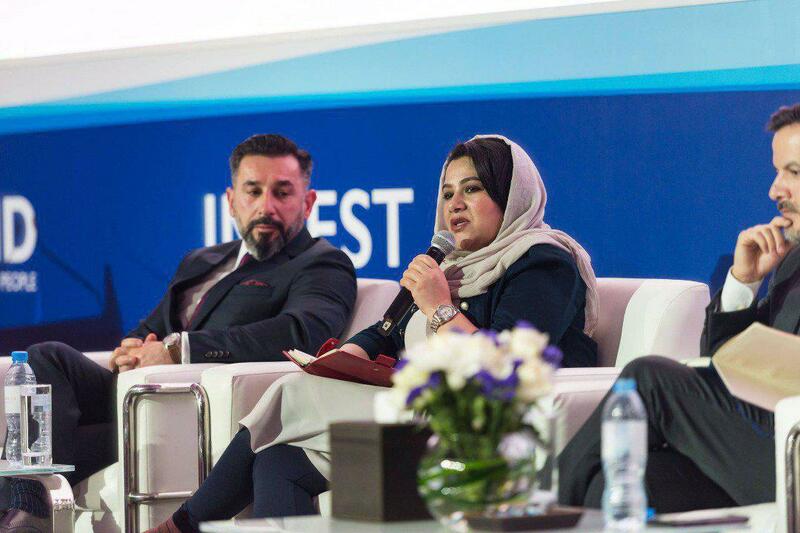 Afghan Minister of Mines and Petroleum Nargis Nehan announced 43 new large and small-scale mining projects available for private sector investment and development during her keynote address at the Afghanistan Mining Investment Forum convened by INVEST. Nehan highlighted 14 new opportunities open to international investors in her remarks. “For the first time ever, Afghanistan is opening opportunities for international investors to bid on ruby, emerald and lapis lazuli projects. Many of the commodities, such as marble, travertine and cement, selected for tenders have strong domestic and regional market demand. Others, such as gold, copper talc, iron ore, marble and oil and gas have established international markets,” she said. Nehan added that the Afghan government has worked hard to put in place a new Minerals Law and transparent regulations. “I am proud to say that Afghanistan’s mining sector is open for business,” she said. The projects cover several commodities and would be located in 16 provinces of Afghanistan. Some $100 million are set to be spent on initial assessments, exploration and evaluation work for these projects over the next 12 months increase in investment afterwards. 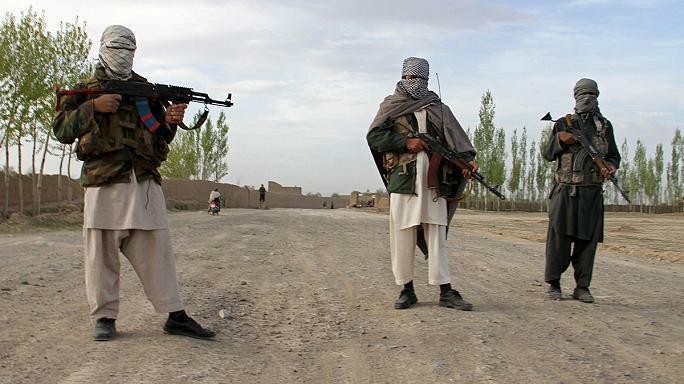 Local officials reported that nine Taliban insurgents were killed in Ghazni province. 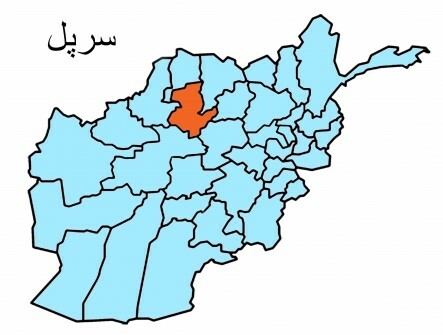 Press office of Ghazni province said on Monday that at least nine Taliban insurgents were killed last night as a result of clashes with security forces in Tuhid Abad area in surroundings of center of the province. According to press office there was no harm posed on security forces in the clash.